Every company, big or small, has its own set of customs, norms, and even rules that no one talks about, yet everybody seems to adhere to. When you talk about culture in companies, it pertains to both positive and negative aspects. Business leaders understand how important it is for consultants and specialists to be able to penetrate through a company’s culture before leading them through a successful and smooth transition. 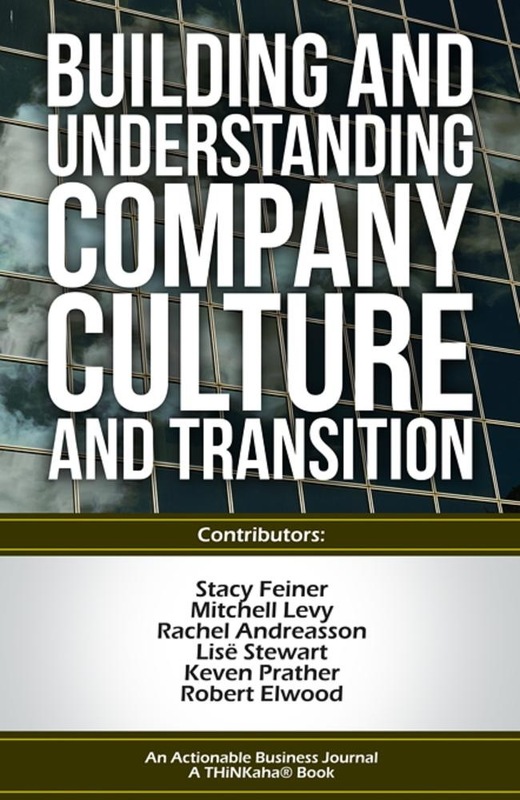 This eBook, Building and Understanding Company Culture and Transition, shows you the essentials as you prepare a business for transition from the onset up to the actual transition phase. Building and Understanding Company Culture and Transition is part of the THiNKaha series, whose slim and handy books contain 140 well-thought-out AHAmessages. Increase your influence by picking up the Aha Amplifier to easily share quotes on Twitter, Facebook, LinkedIn, and Google+. 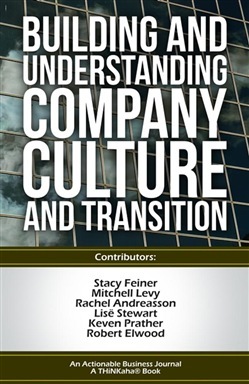 Acquista Building and Understanding Company Culture and Transition in Epub: dopo aver letto l’ebook Building and Understanding Company Culture and Transition di Levy, Mitchell, Feiner, Stacy ti invitiamo a lasciarci una Recensione qui sotto: sarà utile agli utenti che non abbiano ancora letto questo libro e che vogliano avere delle opinioni altrui. L’opinione su di un libro è molto soggettiva e per questo leggere eventuali recensioni negative non ci dovrà frenare dall’acquisto, anzi dovrà spingerci ad acquistare il libro in fretta per poter dire la nostra ed eventualmente smentire quanto commentato da altri, contribuendo ad arricchire più possibile i commenti e dare sempre più spunti di confronto al pubblico online.